<a href="http://r.goope.jp/makotocraft">Shimura Makoto</a> is an outstanding wood carving artist. We are so happy to invite him this time. 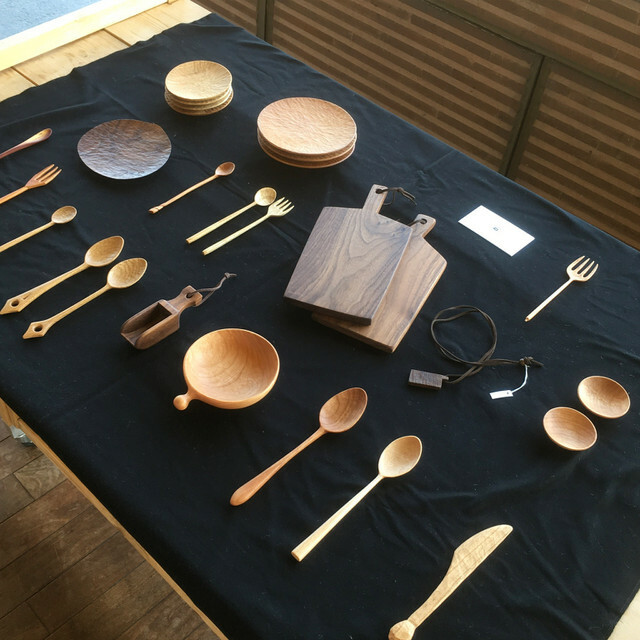 You can enjoy his wood dishes,cutlery and so on.